The very best Minecraft Seeds collection anywhere (includes ads). 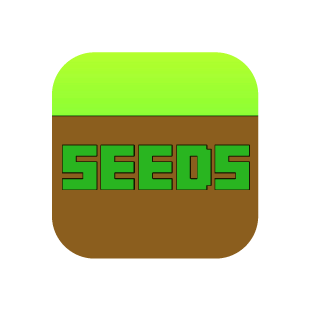 The very best Minecraft Seeds collection anywhere. 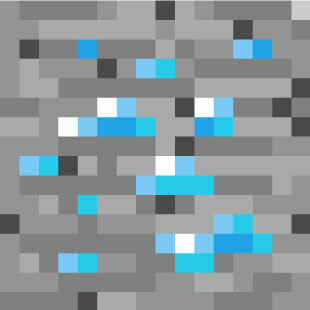 These are carefully curated, handpicked Minecraft seeds. 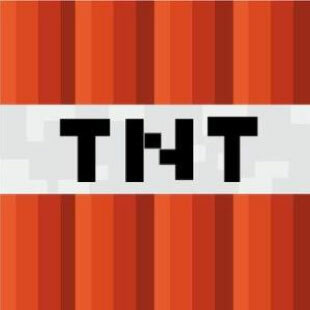 Test your knowledge of Minecraft with this challenging unofficial quiz and trivia game, including mobs, creatures, plants, redstone, and crafting. 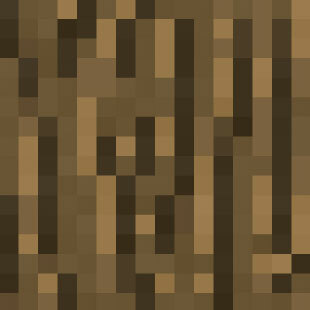 The ultimate how-to guide for building awesome looking houses in Minecraft. Great for creative or survival mode, and each video shows building in real time. 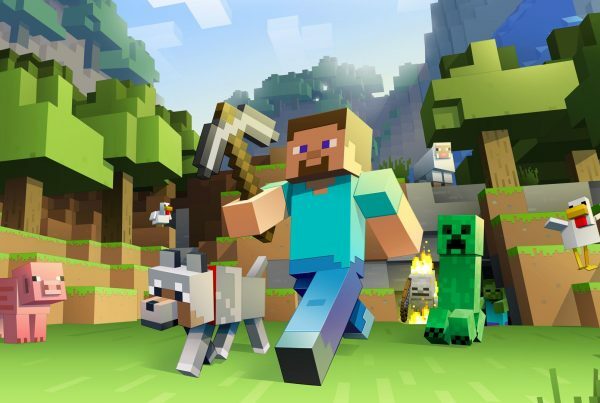 Think you know all there is to know about Minecraft? Download and find out. Includes a comprehensive crafting guide. 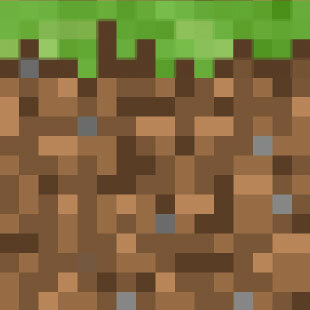 Do you know all there is to know about Minecraft? Includes a comprehensive crafting guide and farming guide video. 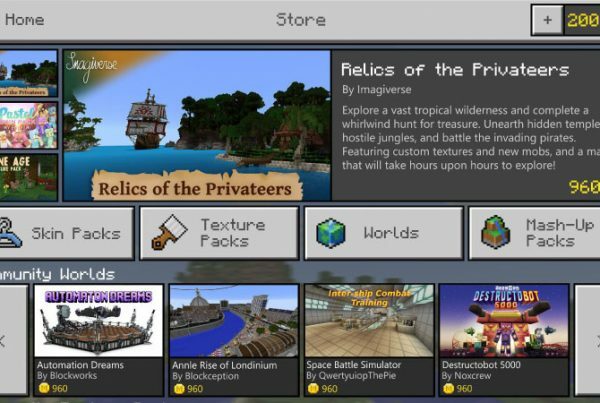 Create your own skin for Minecraft with this simple editor. Choose from many presents, colorize them, and get thousands of possible combinations. 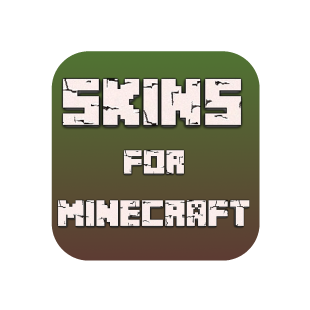 A tutorial guide showing you how to create your own skins for Minecraft. 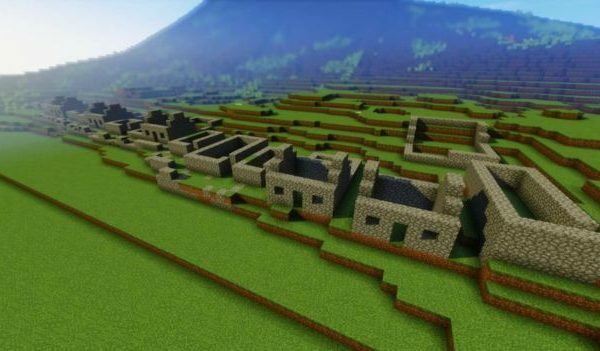 Learn to build in Minecraft with these exciting building ideas. Includes training videos plus 62-page booklet on modern home designs and more. A building tutorial guide to help you craft your own buildings, including a PDF guide with Minecraft house examples. Pixelmon is a Minecraft mod that adds Pokemon to the Minecraft game. View the most popular creatures to capture and fight, all with unique abilities and a pokedex to keep track of them all. 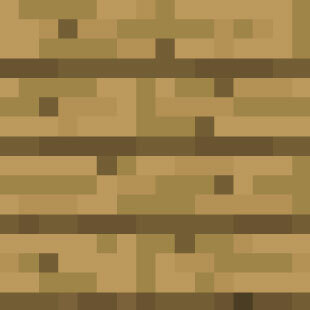 A video tutorial guide with two PDFs, covering a wide range of house ideas for Minecraft. Your go to guide for installing and using the Lucky Block in Minecraft on your Mac. 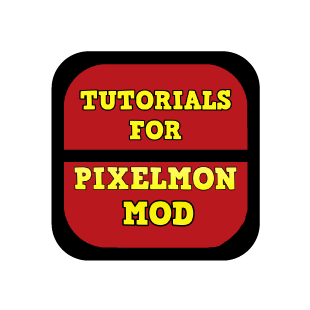 Includes video tutorials, crafting recipes, instructions for mod install and download links. 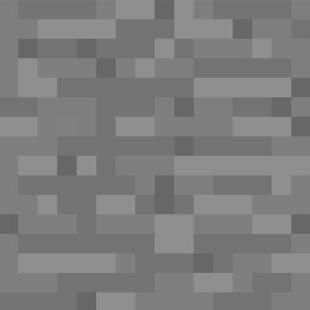 Command Blocks are a great way to enhance and expand Minecraft without Mods. 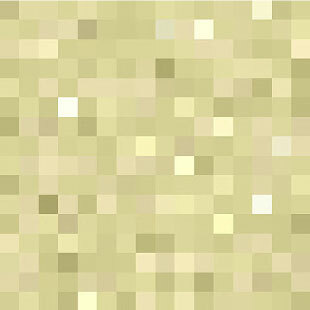 Learn how to use Command Blocks in this set of tutorials. © Copyright 2019. 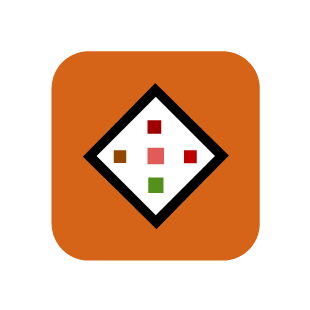 Apps For Minecraft - Flamethrower Plc. All Rights Reserved.